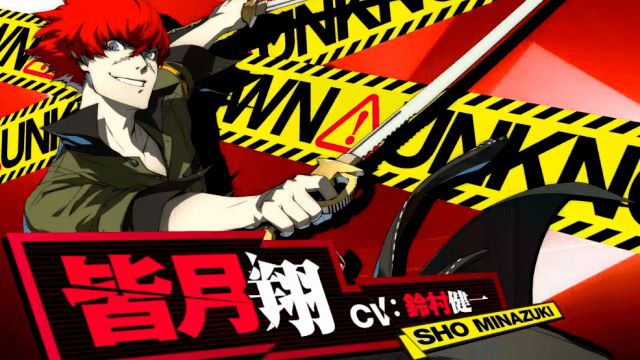 The release date for Persona 4 Arena Ultimax in North America has been announced. The game will be available on Sept. 30, 2014 for PlayStation 3 and Xbox 360. When the time gets here, don’t forget to download the Adachi and Marie DLC that will be available free for a week! September 30 Confirmed Launch Date for Persona 4 Arena Ultimax in the Americas Mark your calendars, Persona 4 Arena Ultimax is confirmed to hit the streets on Sept. 30, 2014 for both PlayStation 3 and Xbox 360. Turns out we’re really good at guessing placeholder dates. 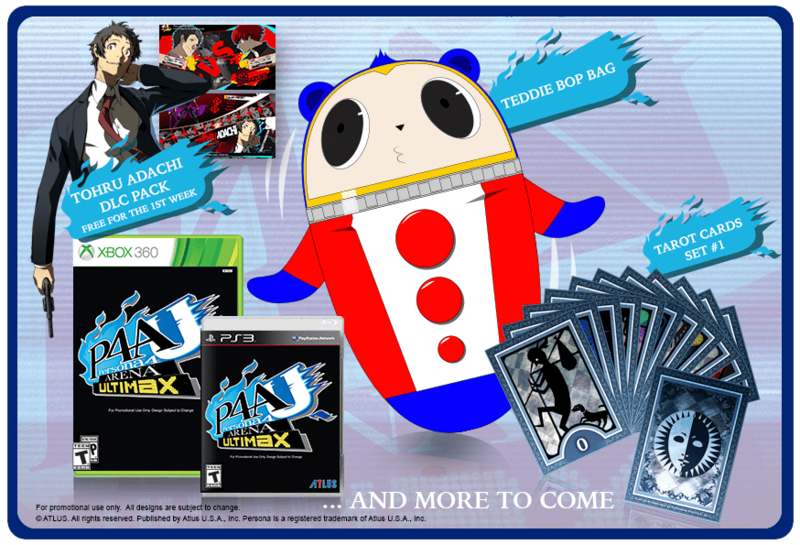 So that means beginning Sept. 30, everyone can start inflating their Teddie bop bags, admiring their Tarot cards and downloading the Adachi and Marie DLC for free (for a week).